This gift cannot be added to inventory, only to the LIBRARY! 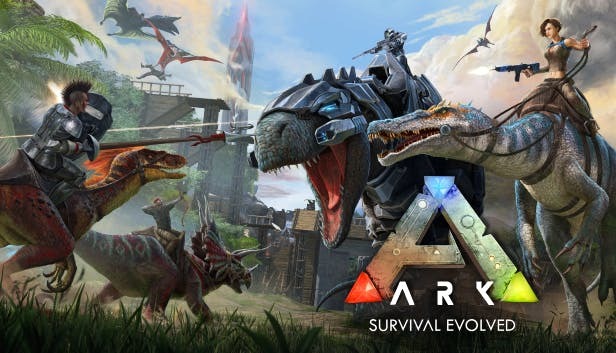 Being thrown naked on the shore of a mysterious island called ARK, freezing and dying of hunger, you have to hunt, gather resources, create objects, grow crops, explore technologies and build shelters to withstand weather conditions. Use your cunning and resources to kill or tame and breed the huge dinosaurs and other primitive creatures inhabiting the island, and unite with hundreds of other players or hunt them to survive, dominate ... and overcome difficulties!